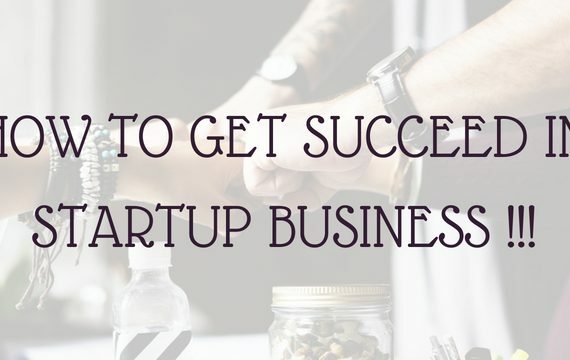 Achieving Success in business is the indispensable goal for all entrepreneurs. 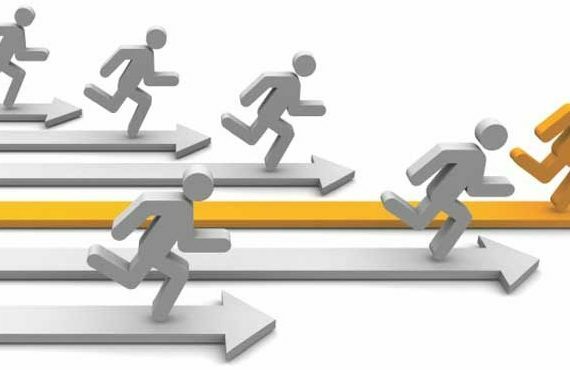 But owning a business consist high-risk factor and also needs huge investment to run smoothly. 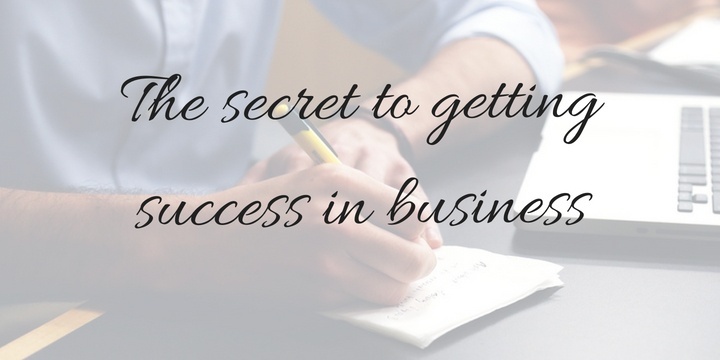 Here we are going to see the important keys to get success in your business. 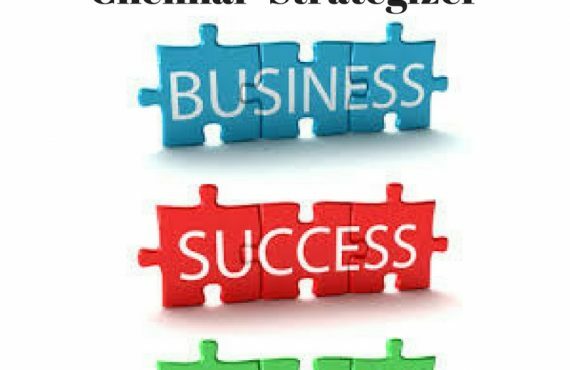 Making a new business is a not a small thing which needs a lot of individual, professional and financial oriented risk to deliberate. 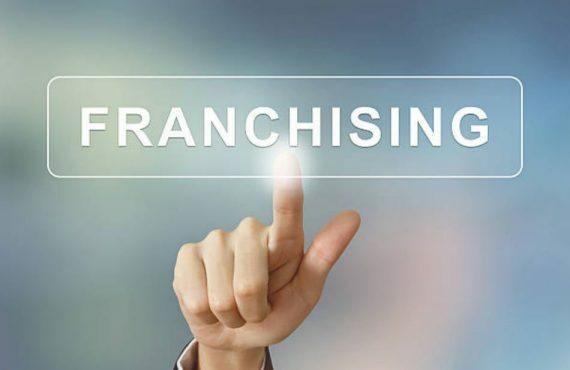 A recent survey in our country says 62% of non-franchised industries are unsuccessful inside of their first 6 years because of risk and also states that picking a right franchise business having ominously less risk factor than making an own business. Creating a list of your strong points is easy. But when it comes to initiating a business, it’s also more significant to make a very own honest valuation of your weaknesses also. 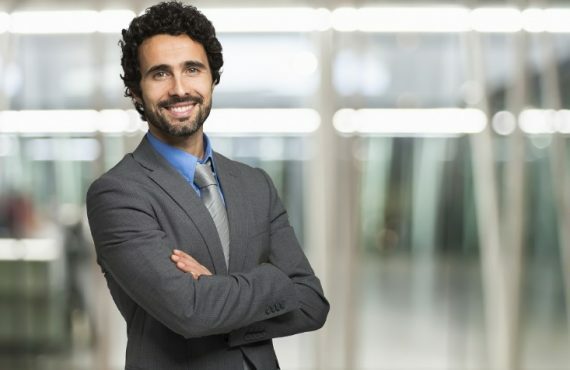 Before when you start a process to choose a Franchise, make your own time to develop a report that honestly portrays your strengths and weaknesses to become a prospective business owner. 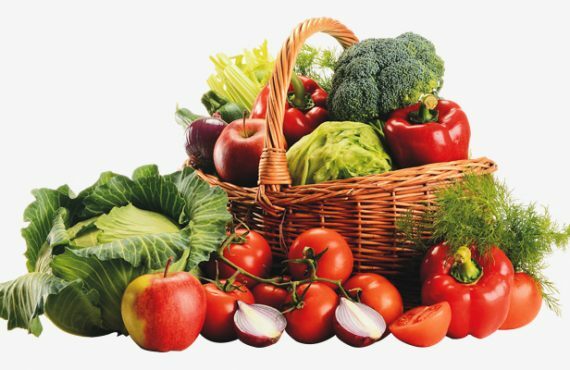 We are the leading Franchise Consultants in Chennai who are happily helping in your decision-making process. 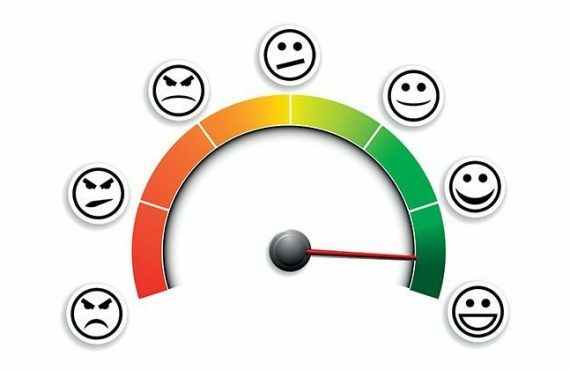 How to measure franchisee satisfaction? 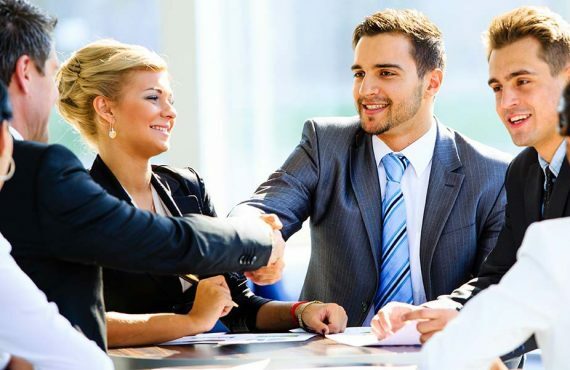 How does Franchise Consultant work for Franchisee? 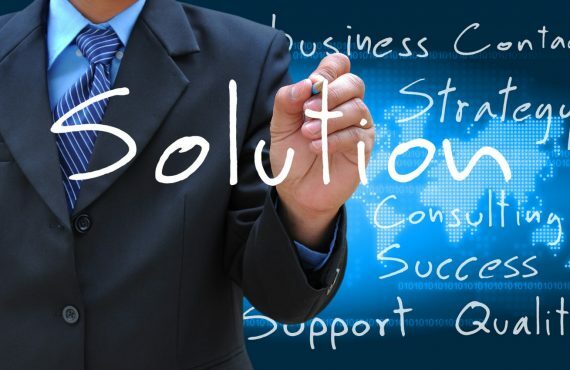 How can a franchise consultant assist you? 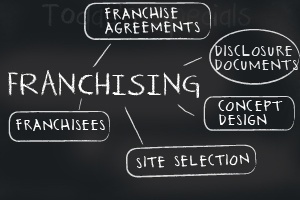 All you need to know about Franchise Consultants? 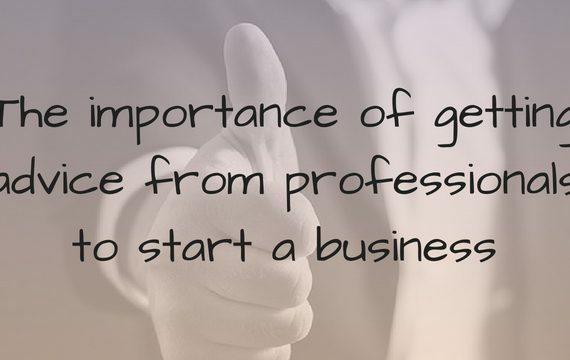 How to become a Franchisee? Can I qualify for a Franchise? 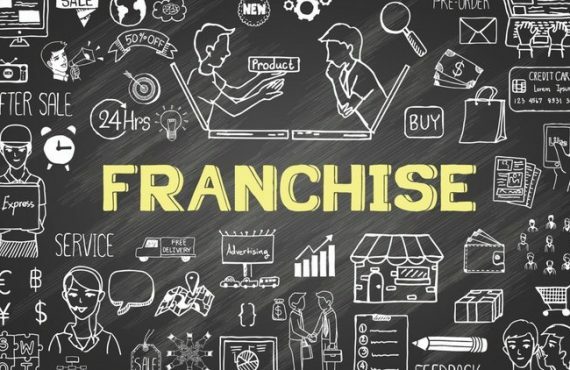 How to draft a plan to own a franchise? 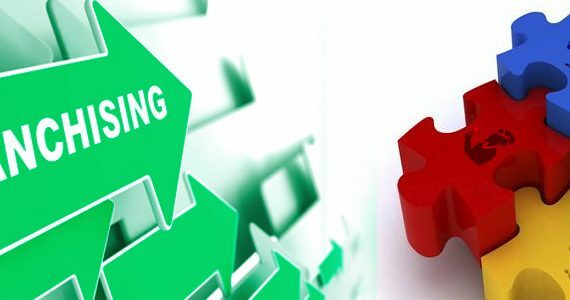 How to set goals to grow in franchise business? 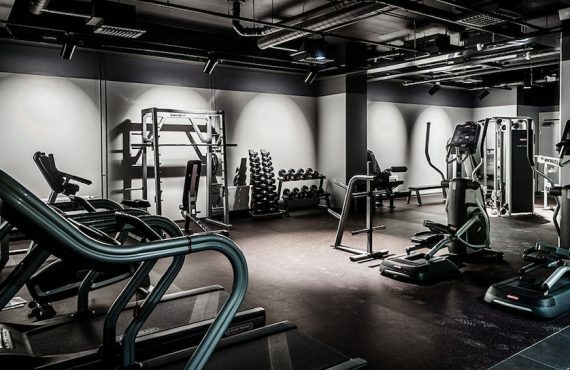 How to choose your franchisees? 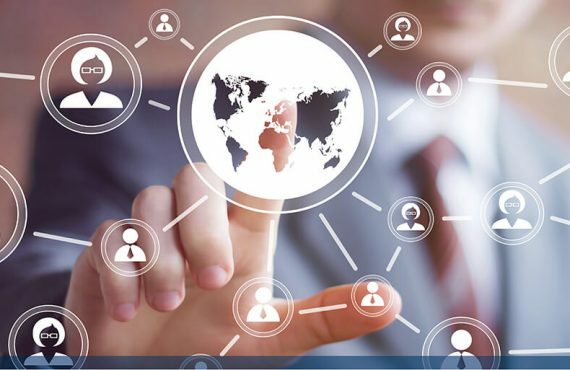 What are the building blocks for an effective franchise relations program? 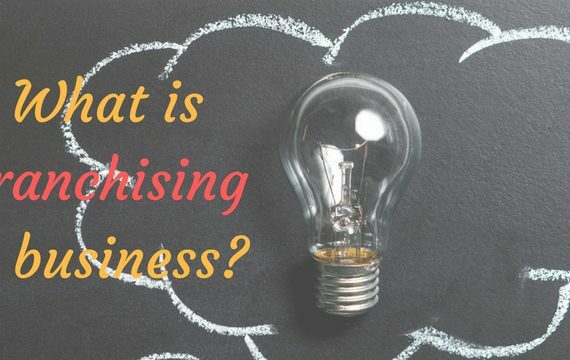 What is franchising a business? 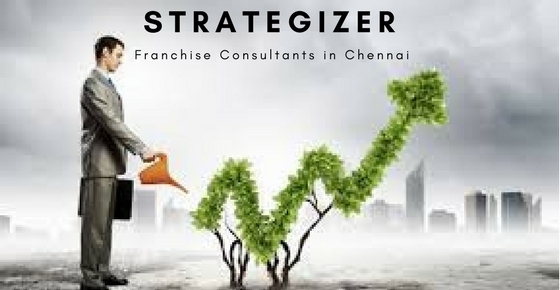 STRATEGIZER FRANCHISE CONSULTING SERVICES is a professional franchise consulting firm based at chennai. Caters to the needs of new entrepreneur, existing and new franchisors. 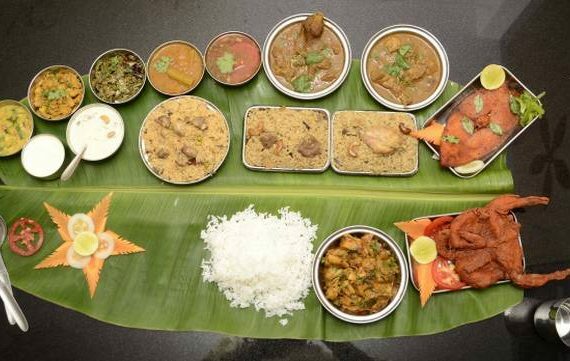 IInd Floor, Chamiers Road, Teynampet, Chennai -18.